As with the General Data Protection Regulation (GDPR) that takes effect in May 2018, Google also announced much tougher privacy disclosure for mobile app owners. Google’s new requirements become effective January 30th, 2018, about 4 months before the very strict General Data Protection Regulation (GDPR) that affects both mobile app and website owners. 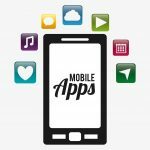 Google has not clearly defined how it plans on enforcing their new requirements for mobile app owners, however, it is safe to assume that non-compliant mobile app owners may see a decline in their app visibility and downloads or the total removal of their mobile app from the app store. Both Google and the GDPR will significantly change the way mobile app and website owners collect and process users’ information. The GDPR is not only strict, but it comes with some hefty penalties and fines. • Post a privacy notice in both the designated field in the Play Console and from within the Play distributed mobile app itself. • Handle the user data securely, including transmitting it using modern cryptography (for example, over HTTPS). The privacy notice must, together with any in-app disclosures, comprehensively disclose how your mobile app collects, uses and shares user data, including the types of parties with whom it’s shared. If your app collects and transmits personal or sensitive user data unrelated to the functionality described prominently in the mobile app’s listing on Google Play or in the mobile app interface, then before the collection and transmission, it must prominently highlight how the user data will be used and have the user provide affirmative consent for such use. • Cannot be included with other disclosures unrelated to personal or sensitive data collection. • Must not use auto-dismissing or expiring messages. Besides the requirements above, the information below describes requirements for specific activities. If your mobile app handles financial or payment information or government identification numbers, then it must never publicly disclose any personal or sensitive user data related to financial or payment activities or any government identification numbers. If your mobile app handles nonpublic phonebook or contact information, you can’t allow unauthorized publishing or disclosure of people’s nonpublic contact information. Considering Google’s new privacy requirements, it appears likely that almost all mobile app owners will need to make changes to not only their privacy notice but also to the design of their mobile app platform. 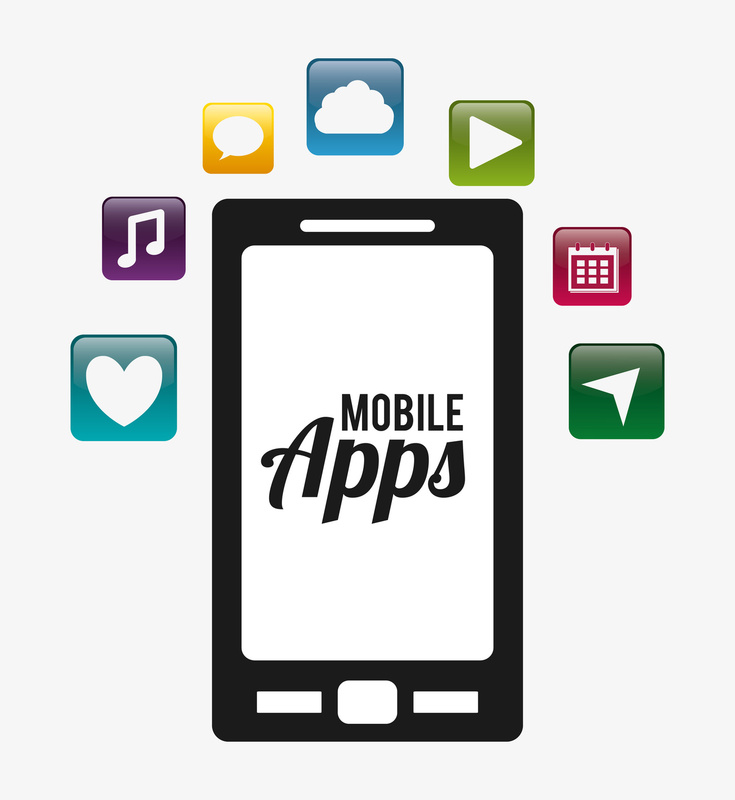 ← Do You Really Own Your Mobile App?